Model NO. 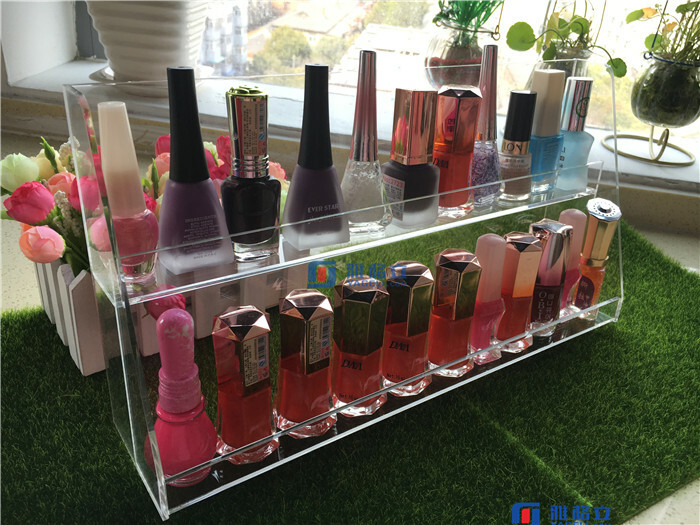 : MK-100 Material: Acrylic Usage: Exhibition Show Samples: It′s Ok to Make a Sample First Factory: Yes Specification: custom design HS Code: 3926909090 Display Products: Cosmetics Display Place: Indoor Antitheft: Not Antitheft Sample Time: 3-7days Trademark: yageli Origin: China Clear Acrylic Jewelry Box and Makeup Organizer Set Packaging & Shipping Packaging: safe packing, standard exported packing or according to client's requirement Shipping: 1.Quantity 100pcs/total weight less 100kg,we advice the ship by air: DHL,UPS,FEDEX,TNT. And you can tell us your express account,then no need pay the ship fee. Or we can pay the ship fee with our expree account. 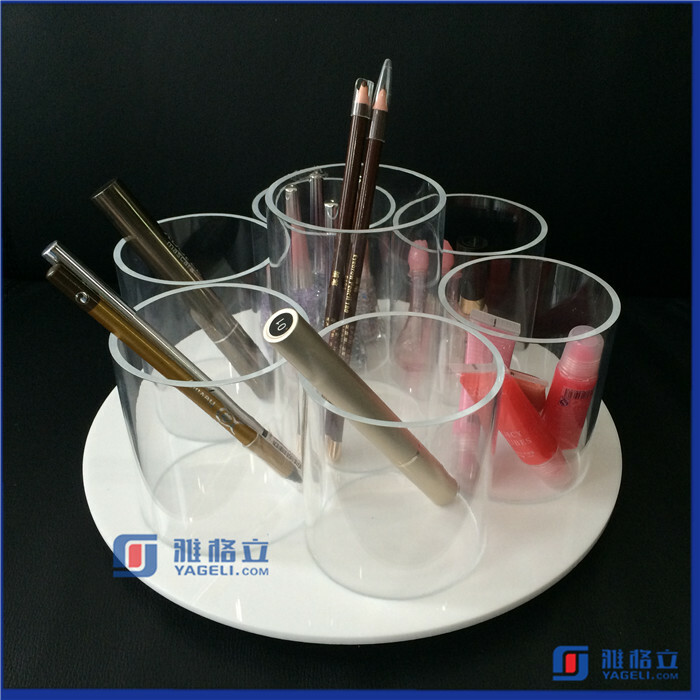 2.Quantity over100pcs/total weight over than 100kg,we advice the ship by sea. And if you have the forwarder,we can send your goods to your forwarder's warehouse,then your forwarder will ship the goods to your demand sea port. And if you don't have forwarder,we can send your goods with our forwarder,then you can pick up the goods as your sea port. 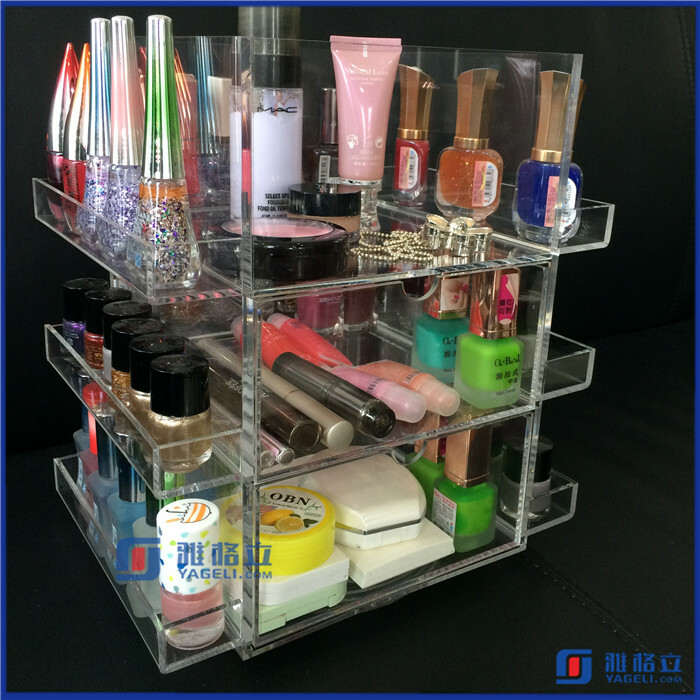 Contact us if you need more details on Jewelry Box. 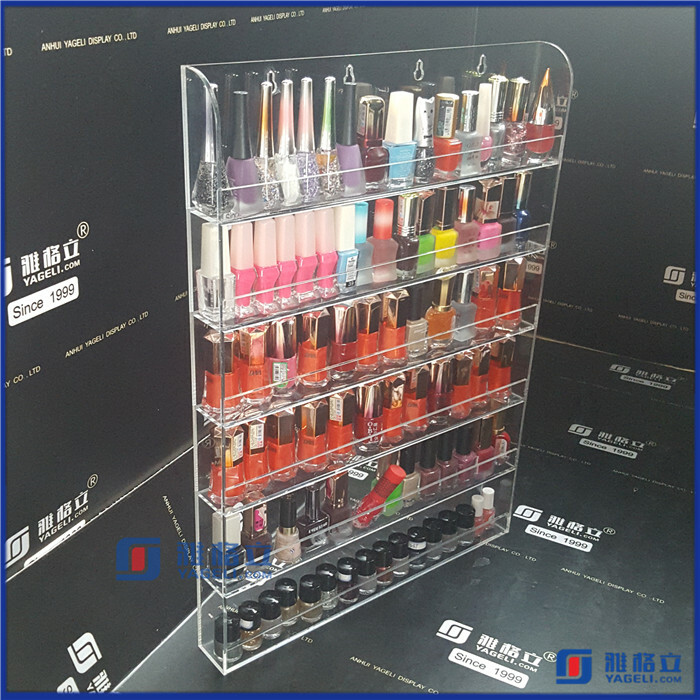 We are ready to answer your questions on packaging, logistics, certification or any other aspects about Jewelry Organizer Box、Makeup Organizer. If these products fail to match your need, please contact us and we would like to provide relevant information.